Preservation plans can be policy plans with implementing regulations and guidelines developed to assist communities with their preservation activities. Or they can be action plans, designed to help communities and organizations develop educational programs, target heritage-oriented activities, or pursue surveys and/or nominations of historic resources. Preservation plans can also focus on training for historic commissions and staff on preservation practices, economic incentives for historic preservation, and the like. To be effective, plans will be tailored to the individual community or organization's specific needs. Diana Painter brings 20 years of professional urban planning experience to her preservation planning projects, including drafting urban design, revitalization and redevelopment plans, developing master plans, and drafting policies, regulations, and design guidelines. She is also well versed in developing community outreach plans and conducting public involvement processes, a vital part of any planning process. Diana Painter has won numerous awards for her planning projects and was a member of the American Institute of Certified Planners for 15 years. This project was multi-faceted. It included developing goals and strategies for the Centralia Historic Preservation Commission's Action Plan, as well as an achievable work plan for the forthcoming year. The goals and strategies for the plan were developed by conducting a series of targeted interviews, a survey, and a public workshop, which included the local preservation and development community. We provided training for the Historic Preservation Commission and staff in design review and the regulatory framework for preservation planning. Finally, recommendations were made for training by others throughout the year. With Mimi Sheridan. 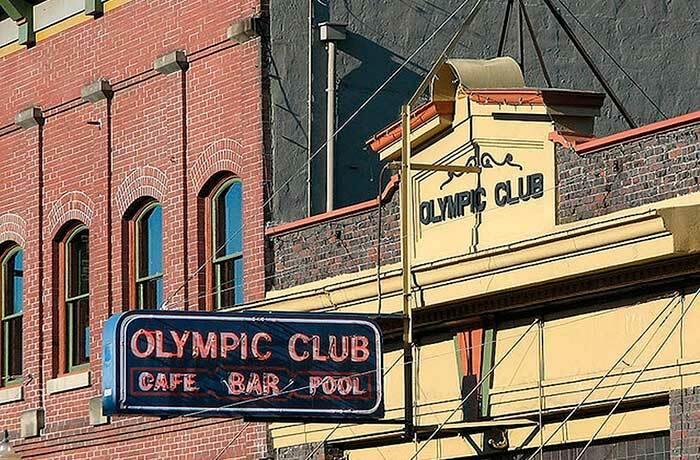 The Oregon City Historic Review Program, Historic Survey, and Update Project included several components designed to update the city's entire Historic Review Program. The project began with conducting historic resource surveys for over 1,850 properties to update the survey record or capture properties that had not been surveyed in the past. Historic contexts were developed addressing mid-20th-century neighborhoods in the city. Finally, the city's Historic Review Program was examined and recommendations made for improvements, including improving consistency between the city's historic preservation policies, regulations, and design guidelines, and providing greater clarity in public information. 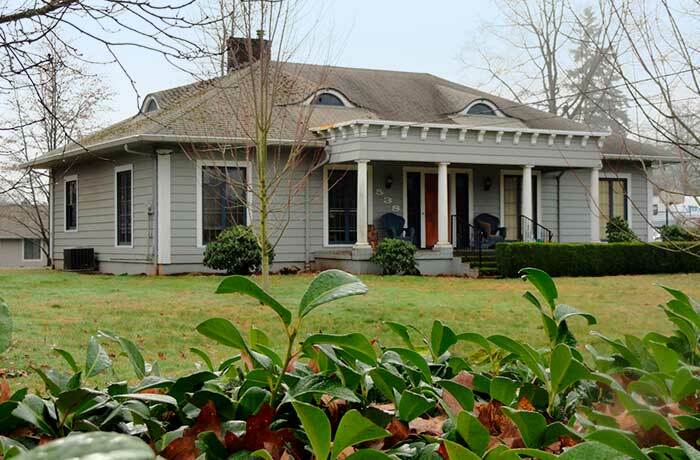 This project won an "Oregon Heritage Excellence" award from the State Historic Preservation Office. With Chrisanne Beckner. 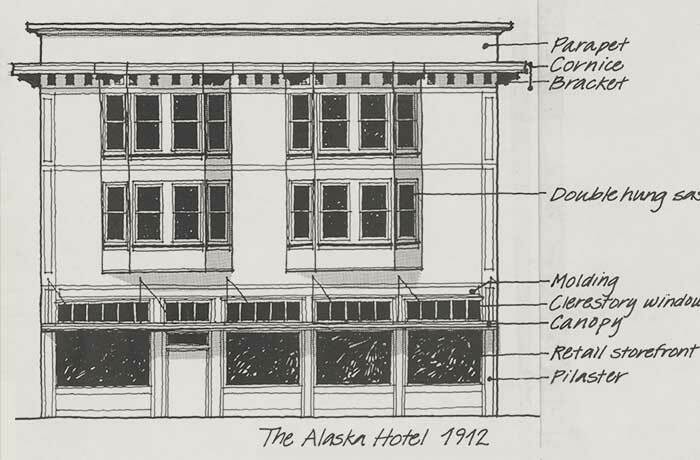 This comprehensive urban design and historic preservation plan included a historic context for the City of Juneau, a Victorian-era gold rush city, and an assessment of the city's urban design character and features. The plan, which focused on integrating urban design and historic preservation in the city's downtown, included recommendations for the downtown historic district boundaries and, in a separate document, design guidelines for the Downtown Historic District. Urban design recommendations included specific suggestions for improving the pedestrian environment and the quality of the city's public spaces, and updating the signage code, to enhance the visitor experience.